Do you shop online? Did you know that every time you buy something you could be raising money for Whitchurch Silk Mill Trust? It’s like nectar but instead of earning points, each purchase generates a donation. So instead of going directly to a retailer’s website, go to easyfundraising first and choose the retailer you want to shop with – then everything you spend with that retailer earns a free donation for Whitchurch Silk Mill Trust. It’s completely free to use and your shopping won’t cost you a penny more. 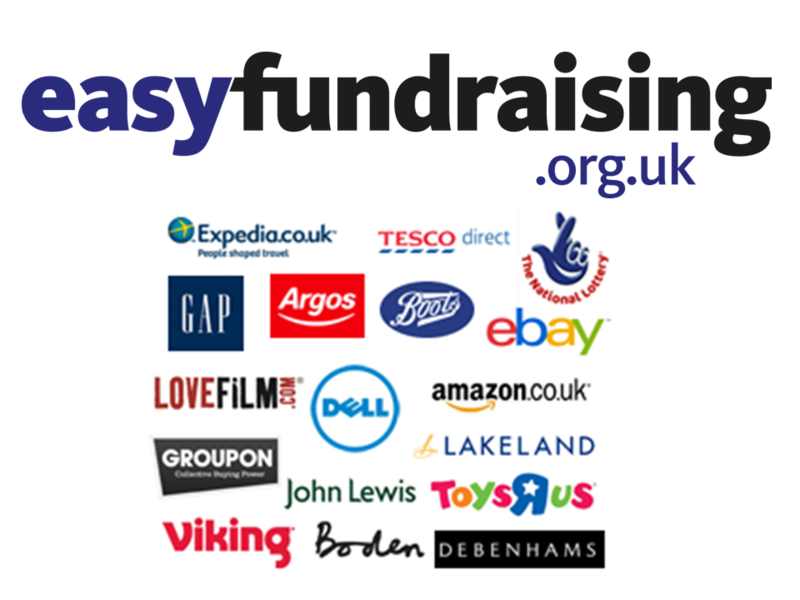 So whatever you need to buy, from your weekly grocery shop or fashion must-have, to your business travel, office supplies or mobile phone, buy it via easyfundraising and raise money for Whitchurch Silk Mill Trust at no extra cost to you!